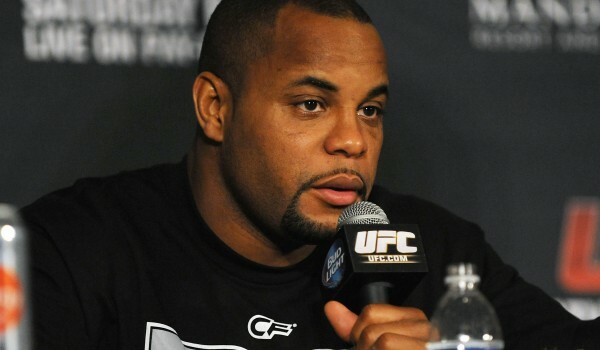 Daniel Cormier is already getting ready for Jon Jones at UFC 178. The fight between Jon Jones and Daniel Cormier might have just been announced, but DC has already found himself in the gym preparing for Jones. What is he doing special to prepare? Apparently Daniel Cormier has Cain Velasquez in the gym mimicking Jon Jones for him. That’s pretty interesting, must be a weird sight to see, for sure. So Daniel Cormier seems pretty pumped up for the fight, a fight that we are all pumped up for as well. So check out this interview.